Spray foam insulation is great for all applications in your Charlotte, NC home. 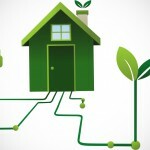 At AppleBlossom Energy, our team believes in providing the best resources for you to improve the energy efficiency of your home. 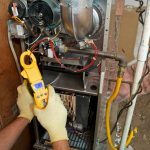 If you’ve noticed that your heating and cooling costs keep climbing, it may be time to consider having the insulation in your home checked. 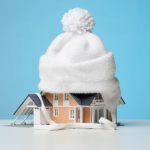 Additionally, if you are building a new home, it is important to set yourself up for energy efficiency by installing insulation that will keep your utility costs low year round. 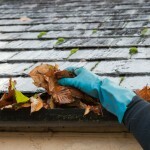 One common type of insulation used in homes today is spray foam insulation. Created by combining unique liquid components, once sprayed, the liquids expand to form foam insulation. Coming in a variety of density levels, spray foam insulation is great for creating a thermal barrier and improving structural integrity in your Charlotte, NC home. Spray foam insulation can be used for attic spaces, crawl spaces, basements, and interior walls in your home. 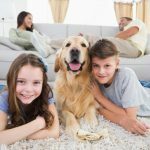 You’ll notice a big difference once insulation is installed in your home, and your comfort level will greatly improve. 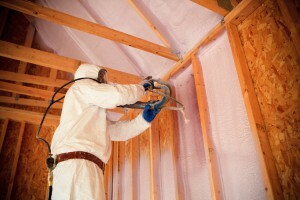 At AppleBlossom Energy, we offer open-cell spray foam and closed-cell spray foam insulation for builders and clients. We also offer various alternatives to spray foam insulation for homeowners who are looking for environmentally friendly options. 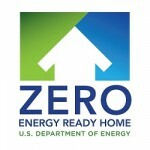 As a home performance contractor, our mission is to help you conserve energy and lower your energy costs. If you have questions about spray foam insulation or one of our other green insulation alternatives, contact us today for more information. We are the Greater Charlotte area’s insulation experts! At AppleBlossom Energy, we can install spray foam insulation in Charlotte, Concord, Davidson, Harrisburg, Huntersville, and Mooresville, North Carolina.